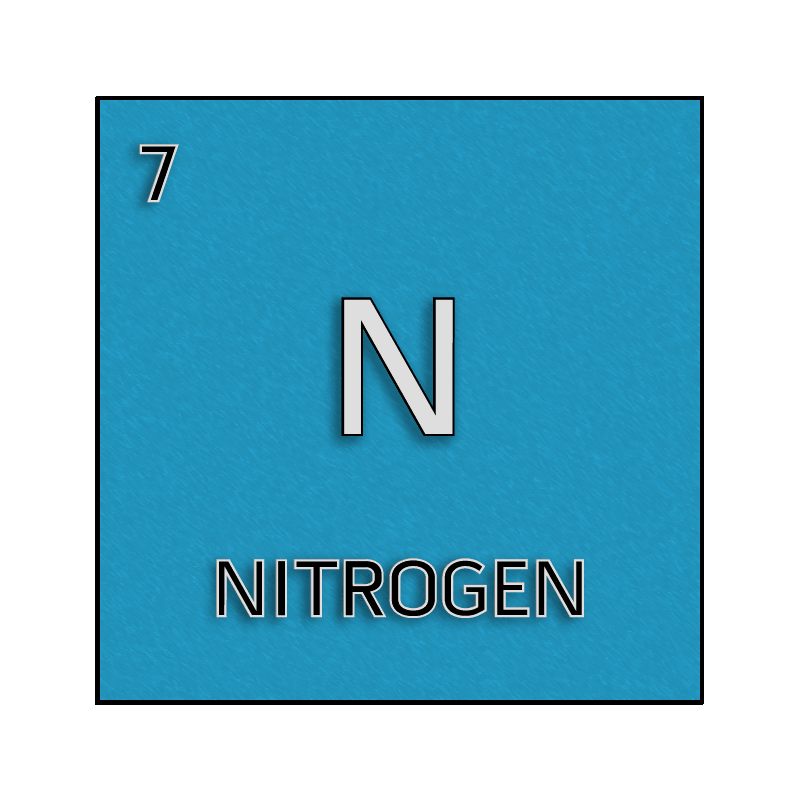 The longest word starts with N for Nitrogen. 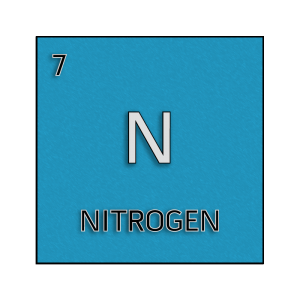 Can you name the longest word made using periodic table symbols for the chemical elements? The answer in English is nonrepresentationalisms. This word is 23 letters long. This is technically longer than nonrepresentationalism, but it is written as a hyphenated word hypothalamico-hypophysial or hypothalamico-hypophyseal, so it probably doesn’t count. YArD – Three feet long or about a meter. PArSeC – A parsec is about 3.26 lightyears or the distance light travels in 3.26 years. INFInITe – You can get much longer than an infinite distance! Thanks, this helped a lot! ???? I love the pneumonoultramicroscopicsilicovolcanoconiosis challenge, but you seem to have left out quite a few elements.